Antonio Banderas attends the Children's Hospital Los Angeles Gala: Noche de Ninos at L.A. Live Event Deck on October 20, 2012 in Los Angeles, California. Spanish film star Antonio Banderas says he has recovered from a heart attack that he had in January. 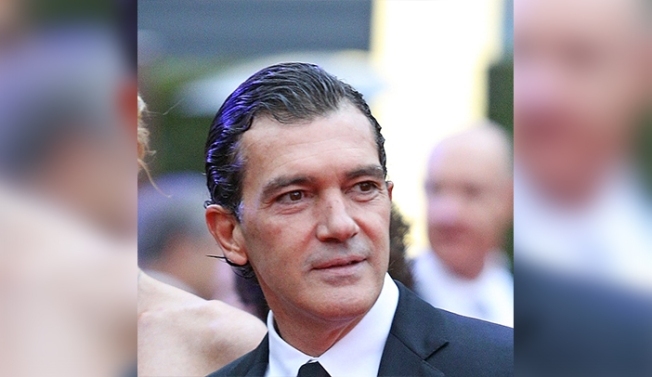 The 56-year-old Banderas tells Spanish media that "I suffered a heart attack on Jan. 26, but it wasn't serious and hasn't caused any damage." Banderas says he underwent a procedure to introduce three stents in his arteries, adding that "it hasn't been as dramatic as some have written." Banderas' visit to a Swiss clinic had led to speculation about the health of the star known for roles in such films as "The Mask of Zorro," ''Desperado," ''Philadelphia" and the animated "Puss in Boots."